The frame we developed is especially for the needs of dynamic shooting. 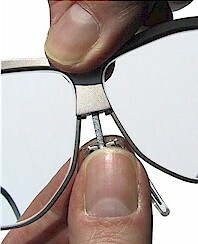 The rim extends further upward, as is common with other glasses. The nose bridge is extremely narrow, the temples are high. Thereby, the shooter has a maximum field of view in all directions, even at angles forward posture and lying down. The lenses are normal curved to avoid conversion problems to the usually worn glasses. 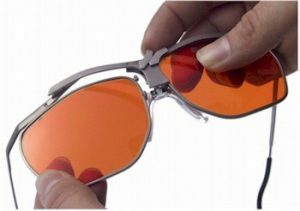 The patented changing mechanism allows using the optimal glass strength and filter tint for each discipline. The lenses can be changed with the titanium rim. 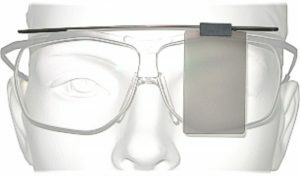 The correction glasses are produced directly in the filter color. This is qualitatively much better than an additional filter in front. Turn a lever at the middle of the frame until it stops inside. Then the glass is released and can be taken out. Our filter glasses are of the highest quality. The filters consist of plastic material, provided with hard coating, super antireflective and dirt-repellent surface and are produced in the power of the respective discipline. 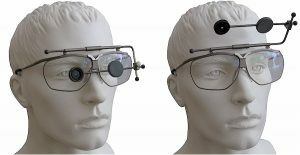 For the Dynamik shooting glasses cover plates are available in 15mm and 30mm as well as in glass form. False: the rear sight is out of focus without glasses or with far distance glasses. Correct: with correction glass optimized for front and rear sights. 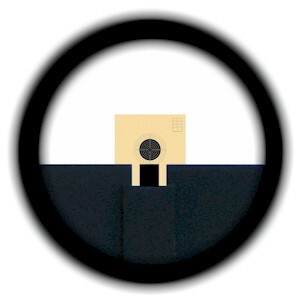 With open sight, sharpness of rear sight and fore sight is optimized. The depth of sharpness can be extended by the iris. Thereby the target is approximately sharp. 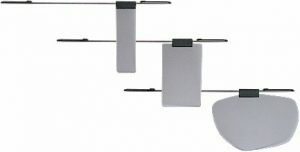 With the combination of iris and cover plate you have bought a high quality product made in Germany. You can attach the iris with a few simple steps. In the shooting breaks and to load, you can swing up the iris simultaneously with the cover plate. When you move the position the cover is always in place. With the adjusting rings the precise conversion from one hand to both hands can be done within seconds. At the Olympic Games in Rio, pistol shooters won gold and silver medals with the Dynamik and iris diaphragm. 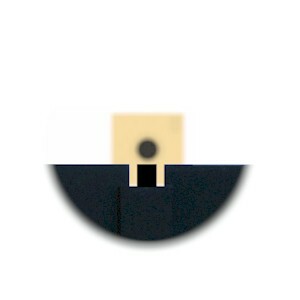 In extreme head positions, as they occur with gun or some pistol disciplines, the bridge can be pulled out by 8 mm. 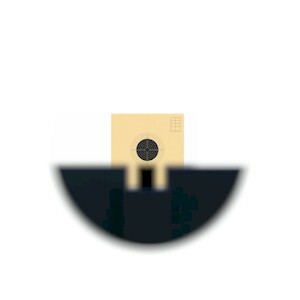 Then the position of the frame is higher. The bridge piece will engage in the extended position. Therefore some force must be spent for inserting. Touch the silicon bridge in the center, so that the nose pad is not bent. 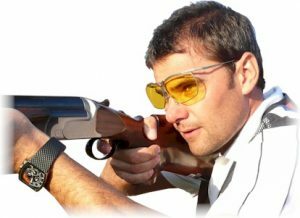 You benefit from the higher postion of the Dynamik glasses during trap-shooting, cycling or snooker.